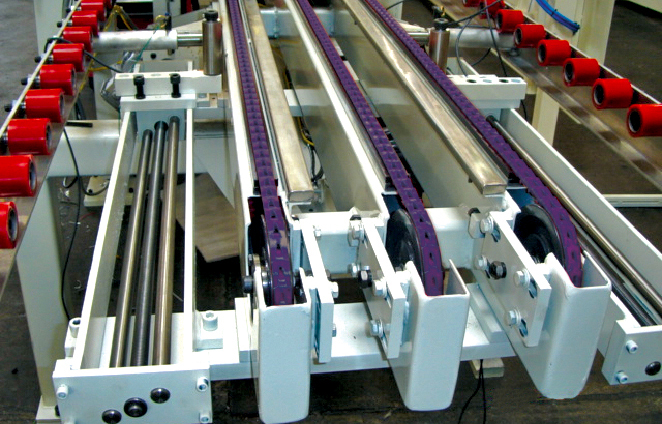 Friction Top is the ideal solution for longer belt life and reduced downtime on belt-driven conveyors. Current belts only lasted 1 month. High cost of labor necessary to weld and install new urethane belts every month. High coefficient of friction needed to grip the ceiling tiles. Belt life was extended to 12 months. Tango link belting is made to length by hand with no welding and no curing time involved – installation time was reduced by 75%. Find out how you can save with PowerTwist Move.